Learn to prevent falls in older adults by making sure you get the right evaluation after a fall happens. Here are eight things that should be checked at the doctor’s office. 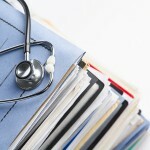 Learn what type of medical information is most useful to keep copies of. This post lists the pros and cons of going low-tech versus high-tech with personal health records. I also cover three key questions to ask yourself, before choosing a method of keeping copies of medical information. 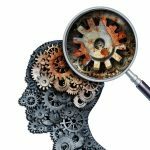 Delirium is a state of worse-than-usual mental confusion, which affects up to 30% of older adults during hospitalization and has been linked with acceleration of cognitive decline. It’s even more common after major surgery and in the intensive care unit. Learn to take steps to prevent this dangerous complication, and to get help quickly if you think your older relative has been affected. Here’s how to know if you should be worried about hypertension treatment. 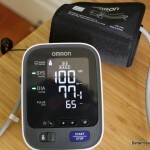 Learn to make sure BP is measured accurately, what BP to aim for, & what to ask the doctor. 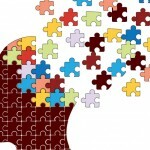 Many commonly-used medications affect memory brain function in the short-term and in the long-term. These can make Alzheimer’s symptoms worse, and have been linked to developing dementia. 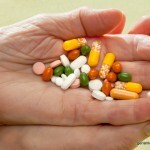 Here are the four types of medications to avoid, or use with caution. 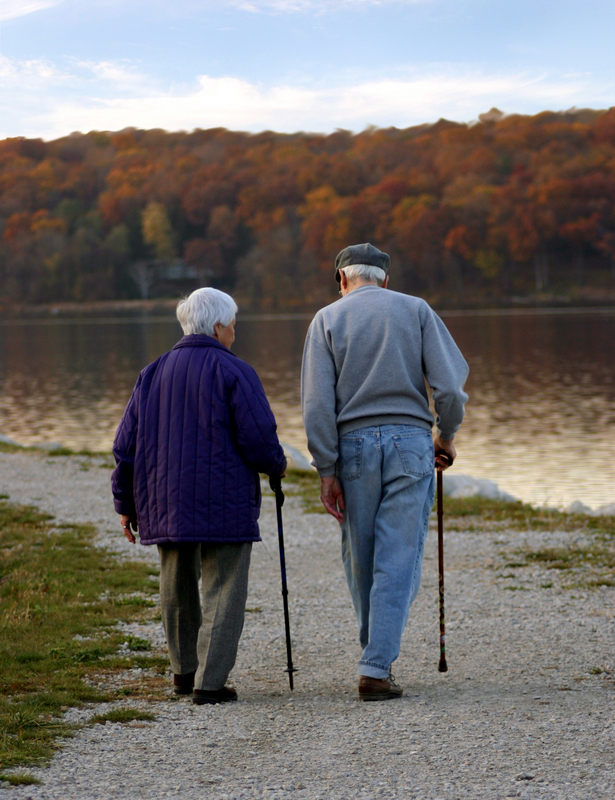 Have you been worried about the health and wellbeing of a special older person in your life? 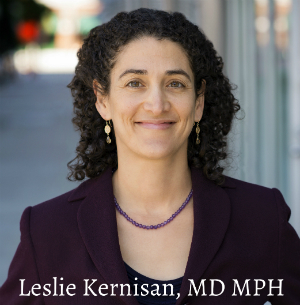 I’m Dr. Leslie Kernisan, and I’m a board-certified geriatrician — a medical doctor specialized in healthcare for older adults. On this website, I share practical information to help you address problems that often keep aging adults from enjoying better health, well-being, and independence. 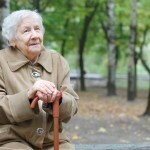 For more about what is geriatrics, and how it can help you, click here.